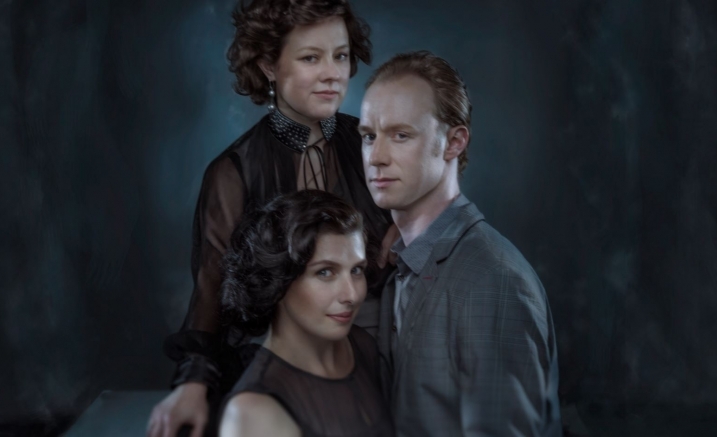 The ARIA-nominated Baroque trio Latitude 37 joins three esteemed colleagues for De Profundis, a spellbinding program of sacred and secular music from 17th- and 18th-century Germany. The program’s centrepiece is Nicolaus Bruhns’ deeply moving psalm setting De Profundis, performed with guest baritone David Greco. Be transported by the atmospheric beauty of this music, performed with the ear for detail and assured command of exquisite historical instruments which make Latitude 37 a leading Baroque ensemble.